Regional Industries provides our partners with engineering support to take their ideas from conception to production. 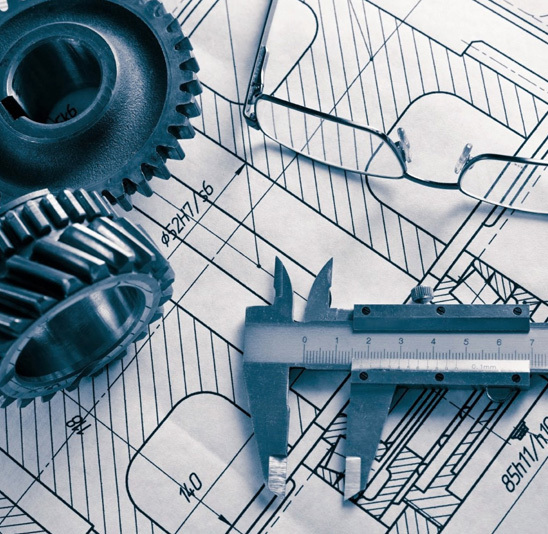 Our team has many years of experience with new designs, redesigning and reverse engineering. Working together provides opportunities to design for manufacturing which yields a part that is more economical to manufacture.